I can honestly say one of the things I am so grateful for is my grandmother reading to me. There are so many studies that show reading to children greatly influences their IQ. I was lucky enough to have a grandmother who was willing to re-read The Little Engine that Could probably three hundred times. 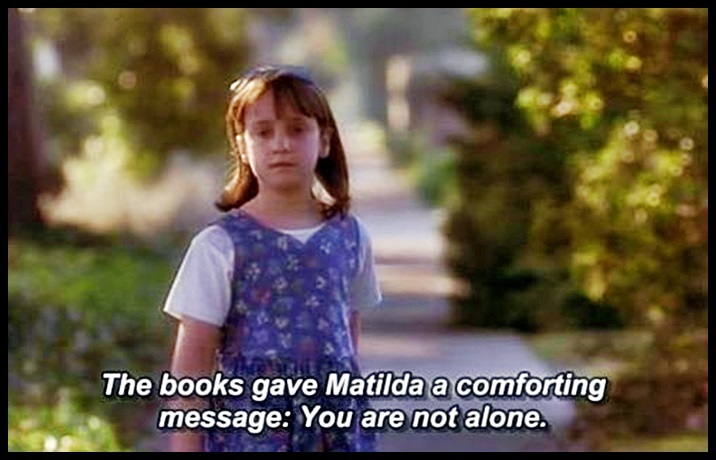 However, there is a massive underlying problem that comes with children’s literature: gender. Anyone who has been inside of a toy store in the past twenty years can tell you exactly where the “girl toys” are and where the “boy toys” are. C’mon, they’re color coded. This is the same with kid’s books. Not only do male protagonists overpower females, but even the colors, writing, illustrations, and plot are vastly different based on gender marketing. 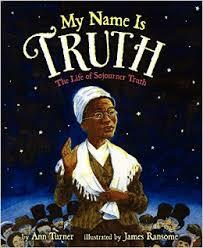 Sojourner Truth, left out of most history lessons, is one of the biggest influences on the women’s movement in American’s history. Born a slave, Truth overcame adversity becoming an orator for the abolishment movement. Her famous “Ain’t I a Woman” speech delivered at the Women’s Convention of 1851 won’t disappoint. Turner’s book, brilliantly illustrated, follows the life and powerful voice of this influential woman. 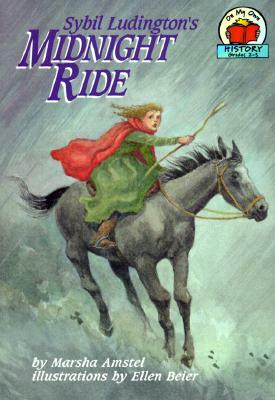 Almost everyone knows about Paul Revere and his famous ride, but at the age of 16, Sybil Ludington mounted her horse and rode twice the amount that Revere did. With just a stick in her hand, Ludington rode 40 miles in the rain and dark, fighting off highway men. Although her ride is not as famous as Revere’s, Ludington received great thanks from her community and even George Washington. Amstel tells the story of Ludington’s ride, bringing an important part of American history to life. Marie Skłodowska-Curie, a physicist and chemist, conducted the first research in radioactivity. Curie, very much like the starving student of today, worked as a tutor during her schooling barely making enough money for rent. It was said that she lived without heat and went hungry for so long she would faint. Curie was the first woman to receive a Nobel Prize and the first person to win twice in multiple sciences. 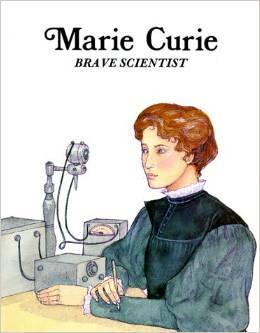 Brandt uses colorful illustrations to enhance his biography on Curie’s life and brilliant discoveries. In Perόn’s 33 years, she accomplished more than most people do in a whole lifetime. 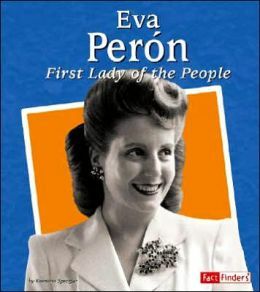 As the first lady of Argentina, she used her power and became a main force in the women’s movement. Openly advocating for the women’s suffrage movement, she used her means to eventually get the law to pass in 1947. Known as Evita to the public, her work created such a public adoration for her, she even has a musical written for her under the same name. Spengler captures the lovely Evita and her charitable acts. Not many can say they have accomplished the amount that Malala Yousafzai has at the tender age of 15. The young Pakistani girl who fought for her right and every other child’s right for an education faced hostile adversity from the growing Taliban power in her area. After writing blog posts about her belief, she became a target and was eventually shot in the head. However, the young girl survived and continued her fight. 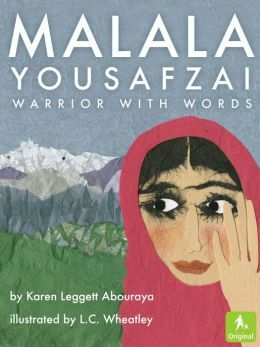 Abouraya brings the spirit of Yousafzai in her book, inspiring young and old readers. These are just five of the many children’s books that revive the amazing women of history. 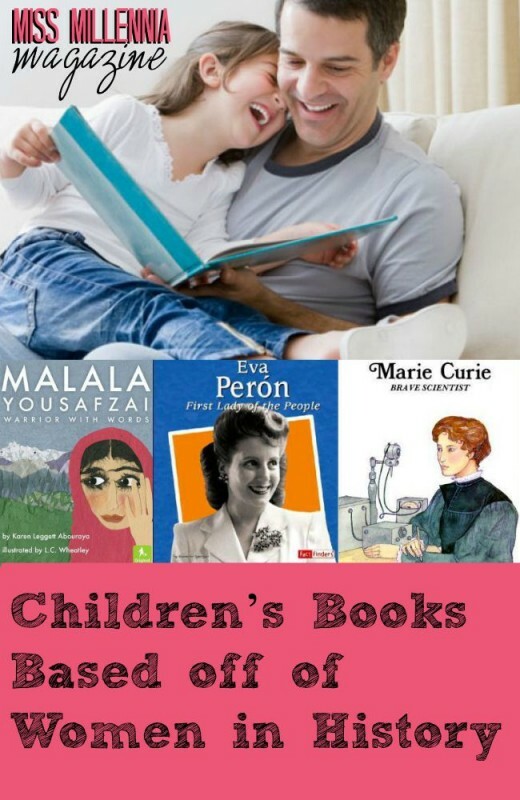 Whatever books you choose to read, it is most important that you are reading to your child.